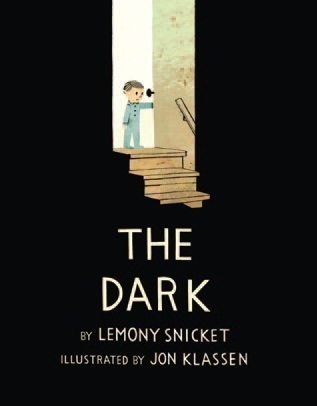 THE DARK by Lemony Snicket and Illustrated by Jon Klassen is In.Cre.Di.Ble. How did I not know this book existed? There are few picture books that give me goose bumps and this is certainly one of those. The book is about darkness and one little boy’s pervasive fear. Snicket’s writing is gentle and touching. He personifies the dark whilst maintaining its elusive and mysterious qualities. In the end, little boy learns to live in a world where there is darkness. It’s a great book for kids; there is a lesson in it, but not a didactic one. The illustrations are unique. I love the colour scheme and the way the darkness highlights the action. Klassen’s rendering of the story is clever and true to form.